Muscle strain and cramping can occur as a result of chronic stress, overexertion, autoimmune disorders, nutritional deficiencies or as a side effect of certain medications. Prescription pain relievers and muscle relaxers can cause serious side effects and lead to dependency. 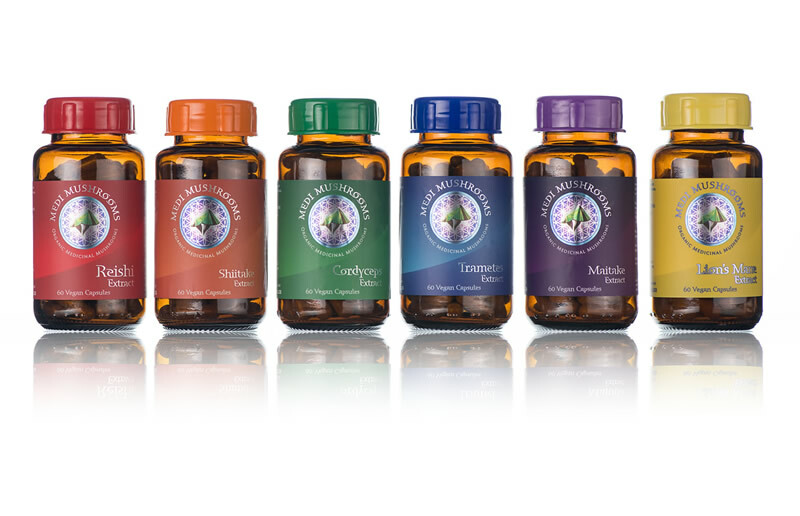 The best supplements for relaxation are often found in nature. Magnesium deficiency affects many South Africans and has been linked to the development of ischaemic heart disease (IHD). One of the primary symptoms of magnesium deficiency is chronic muscle tension and twitching. Adding more magnesium-rich foods to your diet such as dark, leafy greens, nuts, seeds, fish, and bananas can help reduce this discomfort naturally. Alternatively, you can add a chelated magnesium supplement to your diet for maximum absorption and benefit. Sudden and painful muscle cramps may be indicative of low potassium levels in your body. Potassium is an essential electrolyte responsible for healthy nerve communication, digestion, and heart function. To boost your potassium levels naturally, eat more white beans, dark, leafy greens, potatoes, apricots, and bananas. You can also take a potassium supplement if your diet or digestion is generally poor. If you experience muscle tension due to anxiety and/or insomnia, valerian root is one of the best supplements for muscle relaxation in this case. Valerian is an herbal hypnotic that promotes muscle relaxation and deep restful sleep. Take this supplement an hour before bedtime for best results. Use the supplement at the lowest dose to start with. This way, you’ll know how strongly it will affect you and the best dosage for your individual needs. Do not take this supplement with other drugs for anxiety, muscle relaxation or insomnia. For those whose muscle tension is primarily related to overexertion, arnica can be very helpful in relieving this discomfort. It is a homeopathic supplement that can be taken orally or in the form of a cream directly on tense muscles. In addition to providing natural muscle relaxation, arnica also relieves bruising and helps heal them at a faster rate. 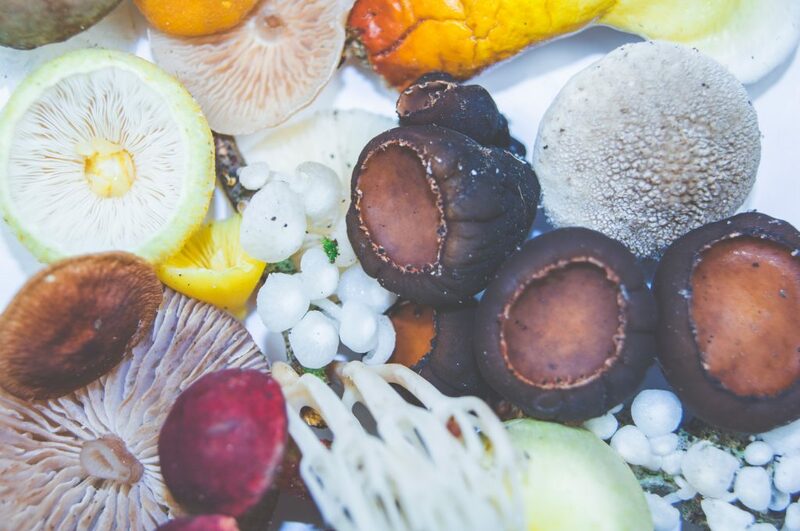 Medicinal mushrooms provide a powerhouse of antioxidant-rich nutrition that heals your body on a deep, fundamental level. 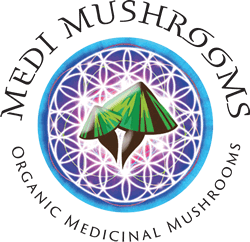 Medicinal mushrooms don’t just work on one symptom at a time or cover them up temporarily the way many other remedies might. Instead, they assist your immune system so you are better-equipped to heal yourself. 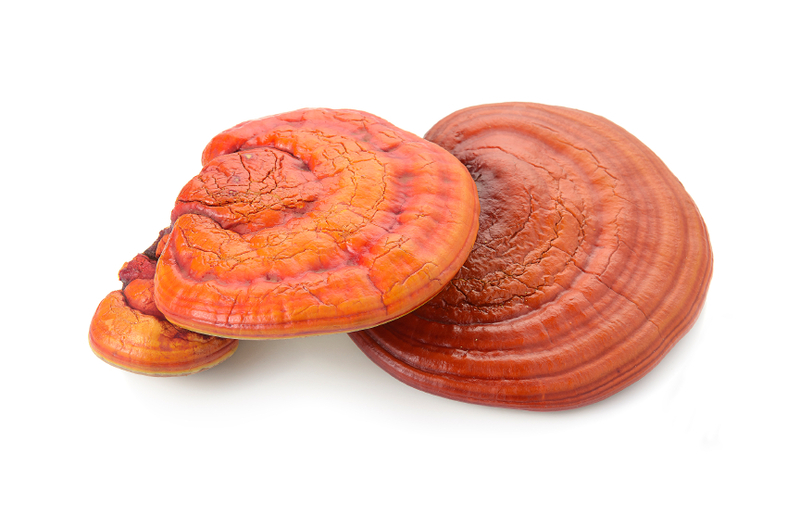 Reishi medicinal mushrooms are called the “mushroom of immortality” as they have been shown to improve longevity. They do this by helping your body better cope with stress and providing the antioxidant protection that prevents premature ageing. Reishi mushrooms support joint mobility, muscle relaxation, facilitates healthy blood circulation, and reduces stress, exhaustion, and strain. 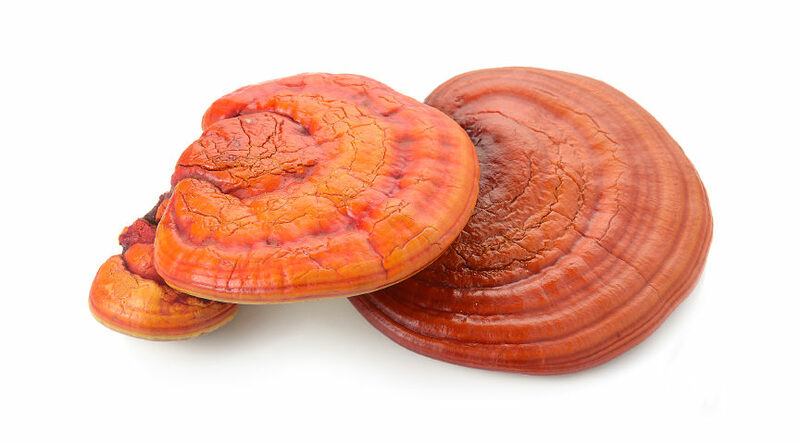 Due to the benevolent cycle of reishi, these mushrooms don’t just help your muscles relax, they help treat the anxiety and stress associated with everyday life. If you’ve been experiencing chronic muscle pain for a long time, try giving these natural supplements a try. 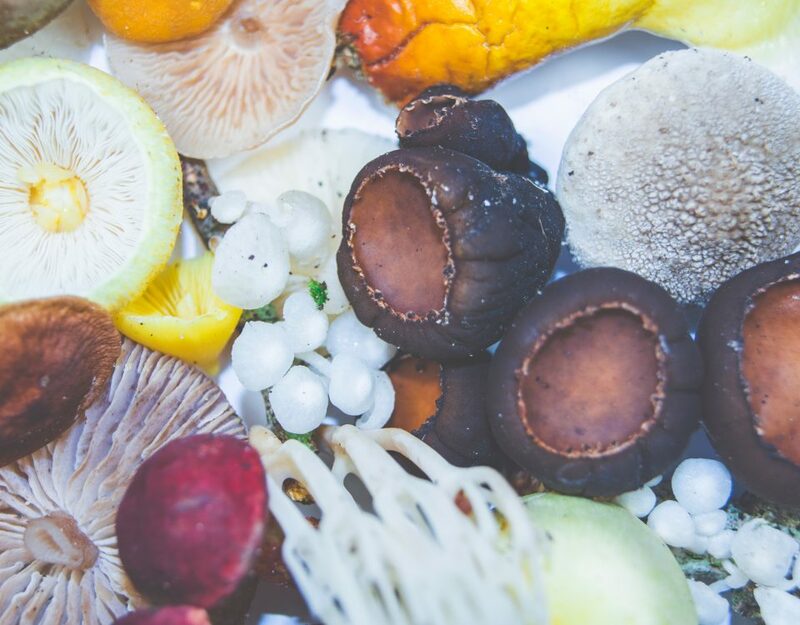 If you are on blood thinners or have had an organ transplant, avoid medicinal mushrooms and, when in doubt, contact a medical care professional.